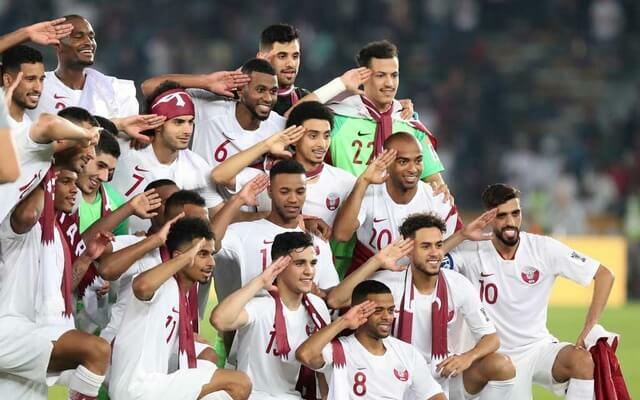 Home Sports Celebrating Qatar’s historic victory at the Asian Cup 2019! Celebrating Qatar’s historic victory at the Asian Cup 2019!  Mark your calendars, as the 1st of February is a day to remember for all citizens of Qatar! With a 3-1 win over Japan, Qatar brings home the Asian Cup 2019. For the first time, Qatar has achieved the title for becoming the champions of the tournament. Almoez Ali scored the first goal within the first 12 minutes of the match, followed up by Abdelaziz Hatim at the 27-minute mark. It was a remarkable moment to watch two goals already being scored within half an hour! Although Takumi Minamino scored the first goal for Japan in the 69th minute, Qatar had eventually taken over the match and succeeded with Akram Atif scoring the third and final goal. 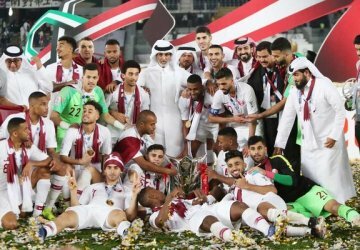 In addition to winning the Cup for the first time, Qatar has achieved the titles of First time Semi-Finals and Finals Qualifier. Almoez Ali was awarded to be the Top Goal Scorer and the Most Valuable Player as he scored a total of nine goals. The Best Goalkeeper award went to Saad Al Sheeb for his exceptional defence skills. Akram Atif attained the award for Player with Most Assists with a total of 10 assists, creating a record for the Asian Cup. Crowds were gathered across several locations in Doha, as several public parks and spaces had installed large screens for everyone to view the match. 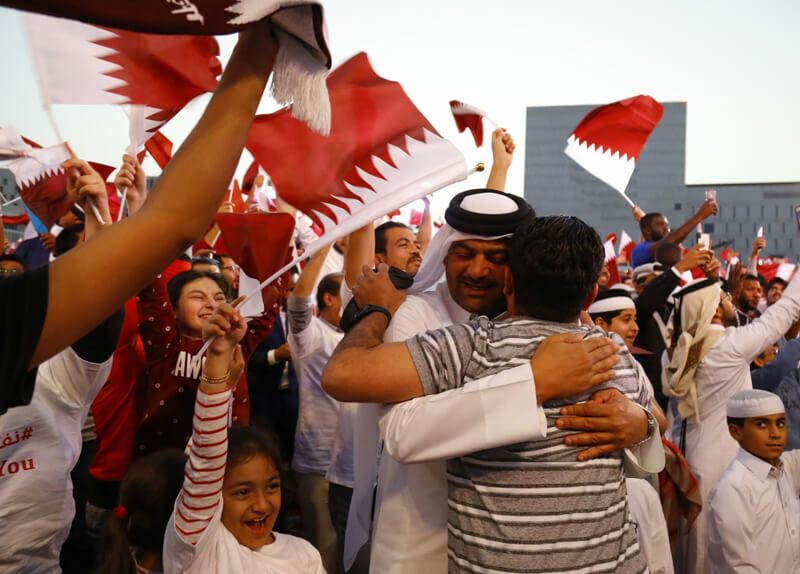 Celebrations took place all over the city within minutes after the game concluded, especially in the Corniche area where everyone was raising the National flag and playing traditional music to showcase pride. Qatar’s only female contemporary composer Dana Al Fardan has composed a musical masterpiece “Raise Our Flag” with the empowering vocals of Qatari singer Aisha Al Ziani. Check out the video below! We are overjoyed of our National team for becoming the champions, and they will always have a special place in our hearts as they have proven to display their dedicated level of sportsmanship throughout this tournament. Previous articleIt’s time for a fiesta at Maya Doha!